Lovely enclave home in Seven Eagles complex within Cordillera Valley Club. Overlooks fourth hole of CVC golf course. Fantastic views and abundant light. Massive deck for entertaining. 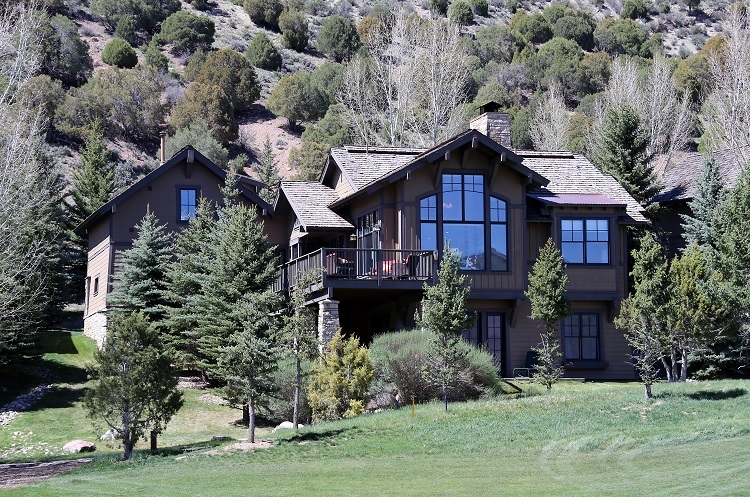 Seller is a licensed real estate broker in the State of Colorado, this is his personal residence. Completely renovated residence with 1-car garage and tons of storage. New kitchen finishes and appliances, renovated bathrooms with heated floors, popcorn ceiling has been removed and recessed lighting installed, new windows, custom closet shelving, solid core doors, new trim and base, new commercial grade washer/dryer. 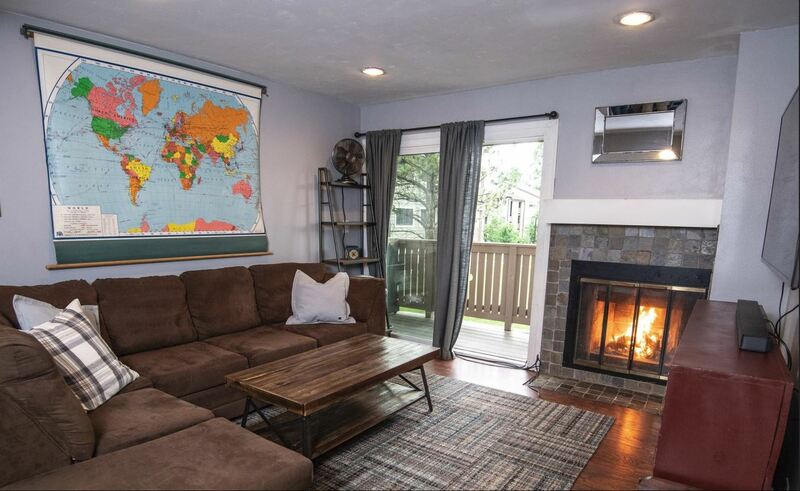 Central location as well as the proximity to Nottingham Park and the Beaver Creek skier shuttle make this the perfect place for owners or short long term rentals. Owner/Broker. 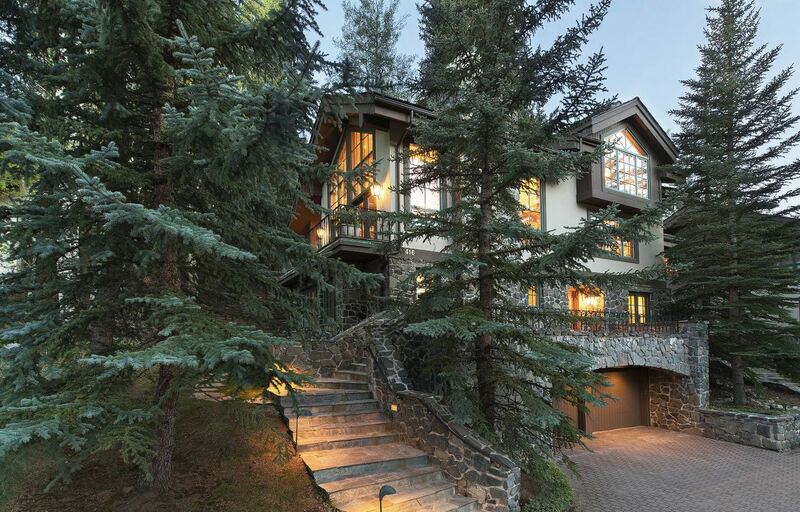 Rare slope side location in one of Vail’s most iconic neighborhoods. 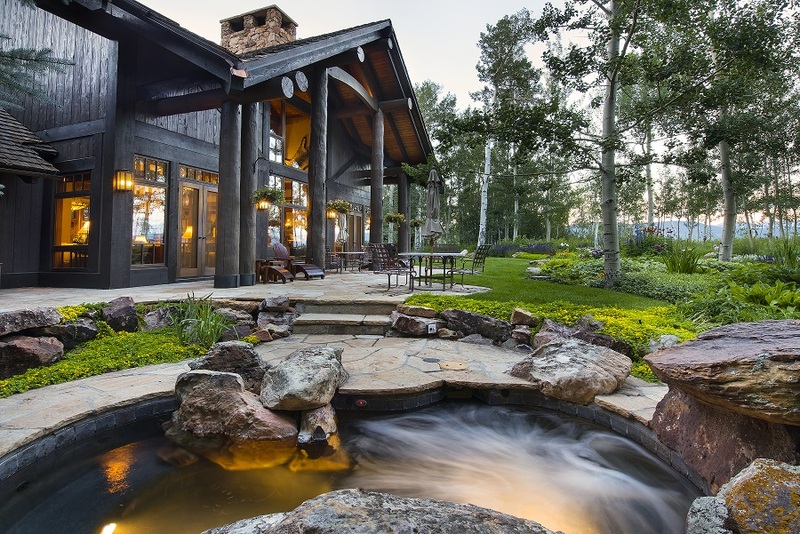 Nestled amongst tall pines and forest land, this private location directly off Born Free ski way provides convenience and retreat. With classic, timeless stone exterior and clean interior lines, a private sanctuary provides lively flow and perfection for family living and entertaining. 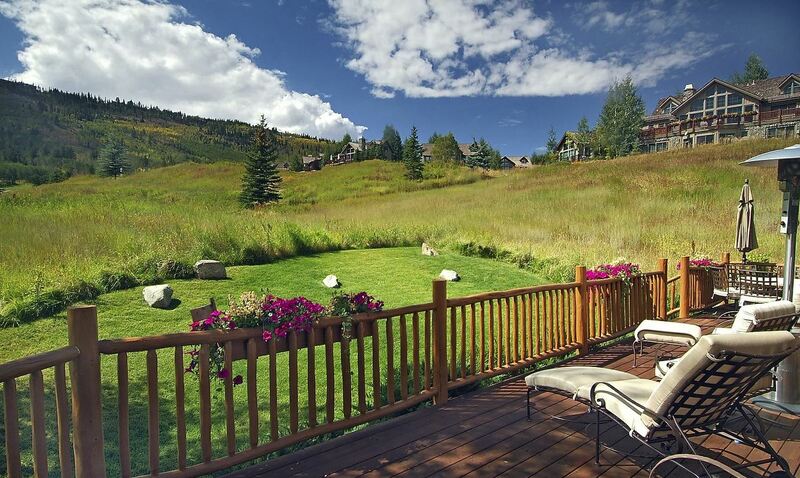 A short and picturesque walk to the amenities of Lionshead and Vail Village completes the mountain lifestyle. Elevator, oversized garage.